 Sommeliers Australia is excited to partner with Bishop Sessa to present “The Parallel Universe of Sake”. During this dinner event we will look at the nuances of sake (or Nihonshu) and how it can be matched with a western menu from Bishop Sessa’s new chef, Craig Gray. Cold, warm, cloudy, sparkling, unpasteurised, aged…compare your Junmai with your Daiginjo, learn your Nama from your Koshu…and discover how they unchallengingly match food other than Japanese cuisine. Bishop Sessa owner, Erez Gordon, will host the evening together with Leigh Hudson, Certified Kikisakeshi-Sake sommelier (SSI Tokyo) and IWC sake judge, who will take you through the sake brackets accompanying each course. 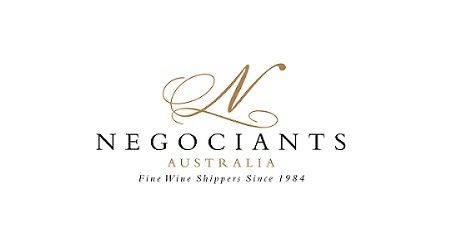 This is a unique opportunity to experience the principal categories and grades of sakes and discover their characteristics and what influences their style, quality and price – accompanied by a five course dinner. 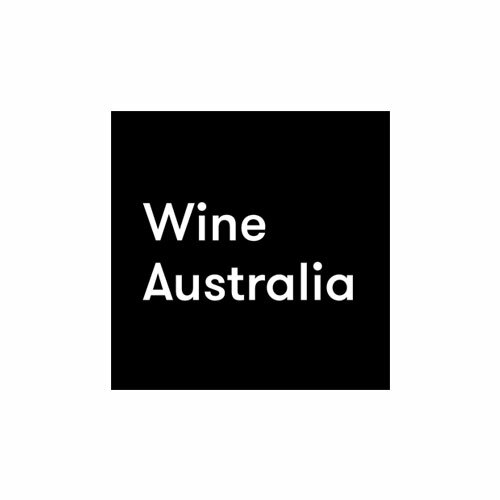 *A discount code to purchase a Member’s priced ticket will be circulated in Sommeliers Australia newsletters leading up to 7 June. Check your emails! PLEASE NOTE: Bookings are essential, and will be taken until Wednesday 6 June, unless booked out prior. Sommeliers Australia would like to thank Bishop Sessa & Sake Shop for generously supporting this event.